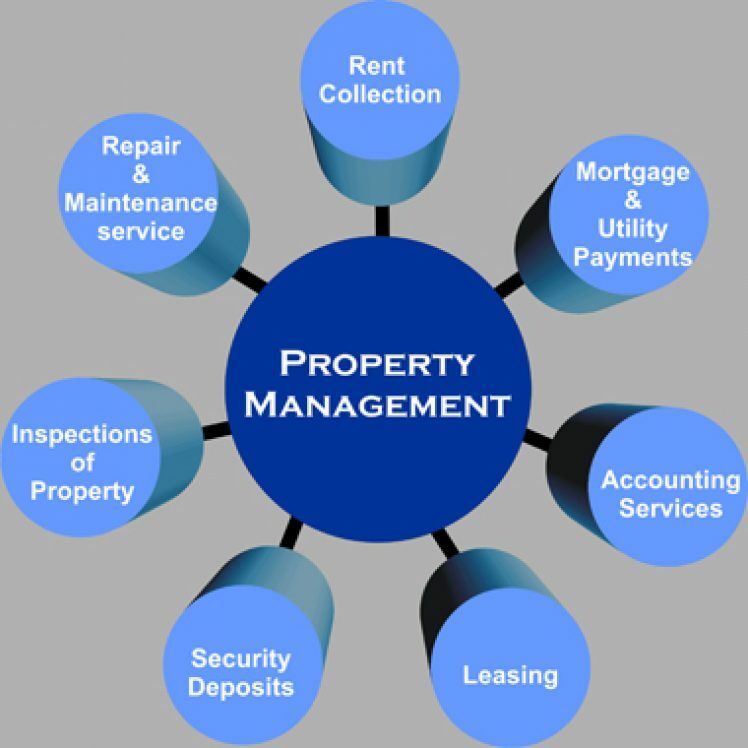 When owning a multi-family property, it becomes imperative that you have a qualified property manager running the operations of your property. If you try to save money or utilize an unqualified manager, you could risk opportunity cost or worse, insolvency. For instance, a mistake that many retail investors and possibly even institutional firms make, is hiring a company that does not specialize in the type of asset you are acquiring. Do not hire a firm that specializes in large, A-class assets, when you are acquiring a smaller B or C class asset. The budgets and operational styles are very different. Putting the right management company in place is the first part, but employing an efficient asset management team is just as critical. As an asset manager, your responsibilities are to oversee the operations of your property management to ensure that the property is running in accordance to your current and future budget. In general terms, your management company controls your cash flow. Without proper cash flow, you’re out of business. On the flip side, a good management company more than pays for itself with the increased cash flow it brings in from improvement in operations. Why Does a Value-Add Strategy Matter?